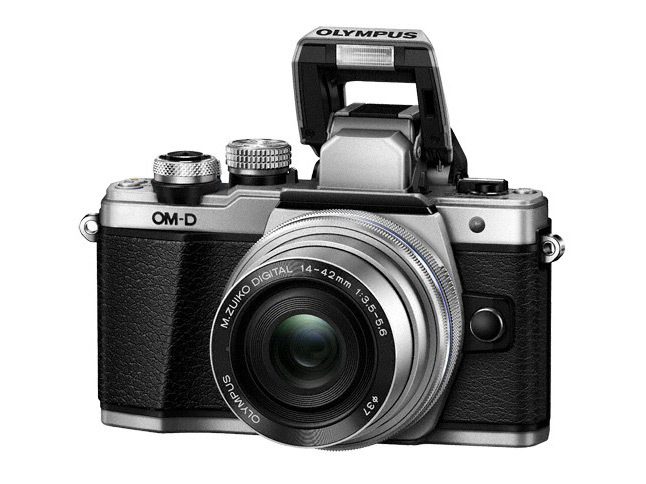 Olympus Japan said that it has temporarily suspended the sale of recently announced OM-D E-M10 Mark II. There is a manufacturing issue related to its lens plastic mount on the camera body and they are considering an improvement. The availability will be declared at the end of September.